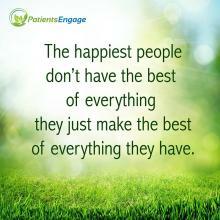 Home » Healthy Living » Does Your Health Affect Your Happiness? Often times our health issues affects our moods and sense of well-being. Some of our popular posters that will help you. Bookmark this for future use.